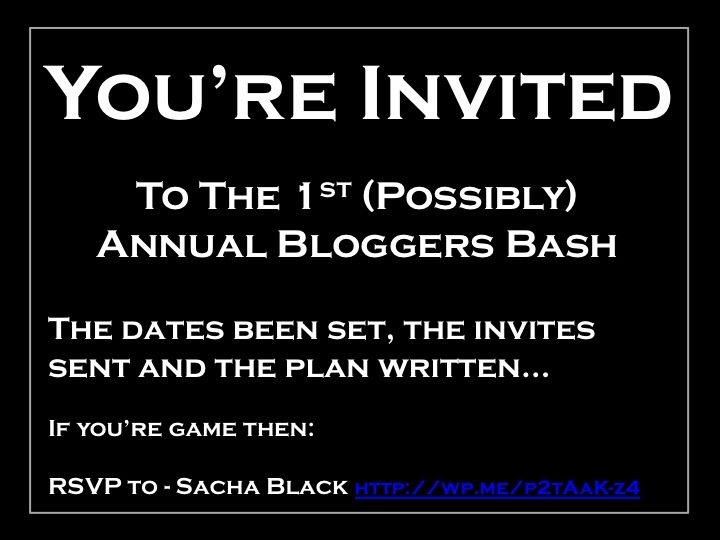 First (Possibly) Annual Bloggers Bash – It's On. Click the link for the map – but its basically next door to Kings Cross train station. If you are going to come, drop me an email with your email address and phone number or Facebook or however you want to communicate. Closer to the day I will send whoever is coming my number or (with express permission) another persons phone number – in case lots of us get lost and my phones engaged – in a kind of phone tree style or something similar. I will figure this out closer to the date. For those (europeans – sorry, promise I am working on the skype/tech side) who expressed an interest on the last post, I’ve tagged you here, so you don’t miss this post. Geoff, Ali, Graeme, Natacha, Dylan, Olga, Ula, Hugh, Barb, Esther, Keith. So this is it – It’s actually happening – share the post, tag along, bring a friend, all are welcome. I hope you are coming :). Oh! How I wish my little vision board held the date of August 2015 (instead of 2016) for my visit across the pond! Well you never know – it does say ‘possibly’ annual ?? I booked my flights… anyone else up for it? I’ll bring some Irish craic… its not what you probably think! Yaaay! You coming too Sue??? Fab! I cant wait to meet you! Oh god – the pressure! ?? Ditto – my liver already hurts! Unfortunately will be unable to get to the UK for this but if anyone can make a Blogger Bash in London on August 1st here is the details. A great opportunity to meet up with all those bloggers you communicate with regularly but have never met in person.. Great job Sacha and sorry not to be able to make it but will be there in spirit. Sounds like a fun event – I’ll try and see if I can swing a trip to the UK to coincide with that, but if I don’t make it, you enjoy yourselves! We would love to have you ? let me know if you do manage to get over here in time ? Great idea–boo, I’m on the wrong side of the pond… Hope you all have a great time! Next year if it’s a success we will do it when u can make it ? I live near Rennes and for now unable to even travel to another city/area. 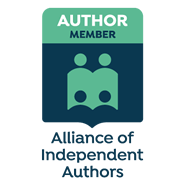 So, let’s consider the average writer. They spend hours and hours and… (well, you get the idea) sitting hunched in front of a screen immersing themselves in little worlds of their own. They are most comfortable in solitude, preferably in a quiet place with no distractions. So, if you’re passing the British Library on 1st August, look out for a large group of people unable to look each other in the eye or make conversation…. Should be great! I’m going, what about you? Wonderful time was had by all. JK, I figured Sis and my Daughters in Laws knew more what they needed/wanted, so I turned them loose and we handled all the kiddies without incident or bail money. I know I wish you could come – but maybe one day when your here again – or perhaps if I visit my friend in Sydney…. ? I will do everything I can to be there. We’ll check flights and I’ll let you know as soon as I have something booked. What’s this mention of skype (or something like it). Are fellow bloggers/writers having a virtual party with you all? Well i’m not entirely sure just yet. I have been reliably informed that google hangouts works well – but I haven’t had a chance to check it out yet. Will come back to you all when I have worked out how on earth we can all gather in a virtual video forum! Where do you live Sarah? Ok, I definitely did not know that. And for some random reason, I thought you were English! Sorry about that! And nope – neither do I – not a scoobies about google hangouts so will have to do some proper research and see how many people it can hold. New England…. Like East coast New York, Vermont sort of thing? Thanks, Sacha. It’s in the diary and I will certainly be there. Let me know if you need any help with sorting the day out. I’m happy to help. Sacha, let me know if you get Skype set up. A chance to meet face to face! Read on! Annual Bloggers Bash via Sacha Black. This sounds like a nice idea so reblogging it, so others can consider going to. Perfect thanks – sorry checked this first. Got the email ? ?